Compressors fall into that category of machinery that is ‘‘all around us’’ but of which we are little aware. We find them in our homes and workplaces, and in almost any form of transportation we might use. Compressors serve in refrigeration, engines, chemical processes, gas transmission, manufacturing, and in just about every place where there is a need to move or compress gas. The many engineering disciplines (e.g. 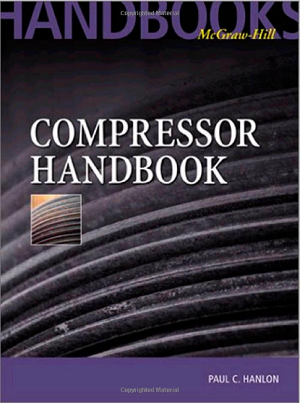 fluid dynamics, thermodynamics, tribology, and stress analysis) involved in designing and manufacturing compressors make it impossible to do much more than just ‘‘hit the high spots,’’ at least in this first edition.